Our September Exhibiton showcases works of depth, richness and variety within an essentially monochromatic palette. In turn serious and playful, these pieces draw in the viewer using the most subtle nuances of colour, line and tone. Anne Magill, Harriet Porter, Anna Boss, Faye Anderson, Solange Leon Iriarte and Jane McCance. Anne Magill is rapidly building a strong following amongst an exclusive international audience, with works held in major private and corporate collections worldwide. After studying at St. Martin’s School of Art, and gaining early success as an innovative and award-winning commercial artist, Magill’s iconic subjects and narrative style made an easy transition into fine art, with her first solo exhibition taking place in 1992. Anne’s style has steadily developed, with exhibitions in prestigious galleries in London, Europe, and the United States. 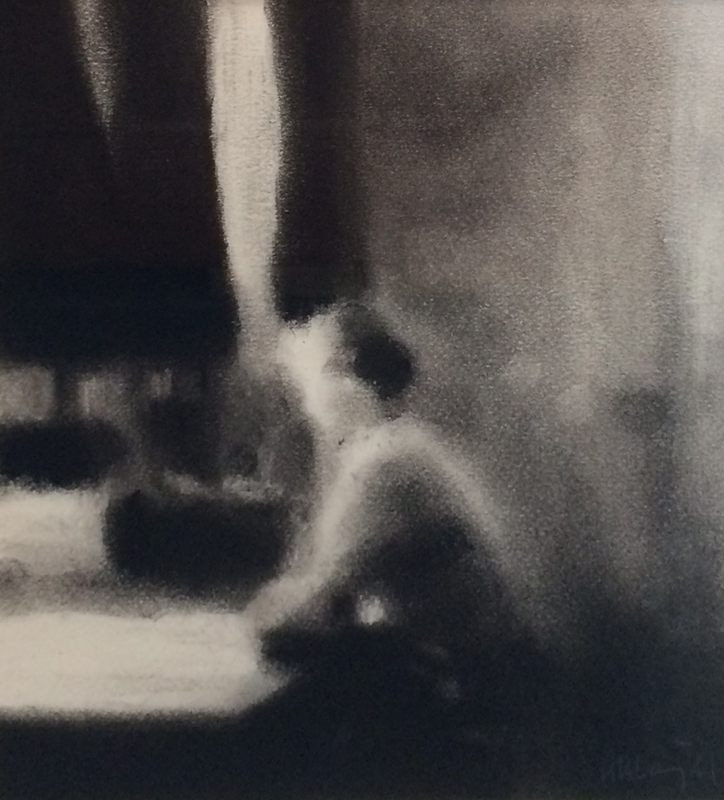 Rich and atmospheric texture, epic silhouettes, timeless context, and infinitely subtle tonal notes, have become Magill’s distinctive creative signature. 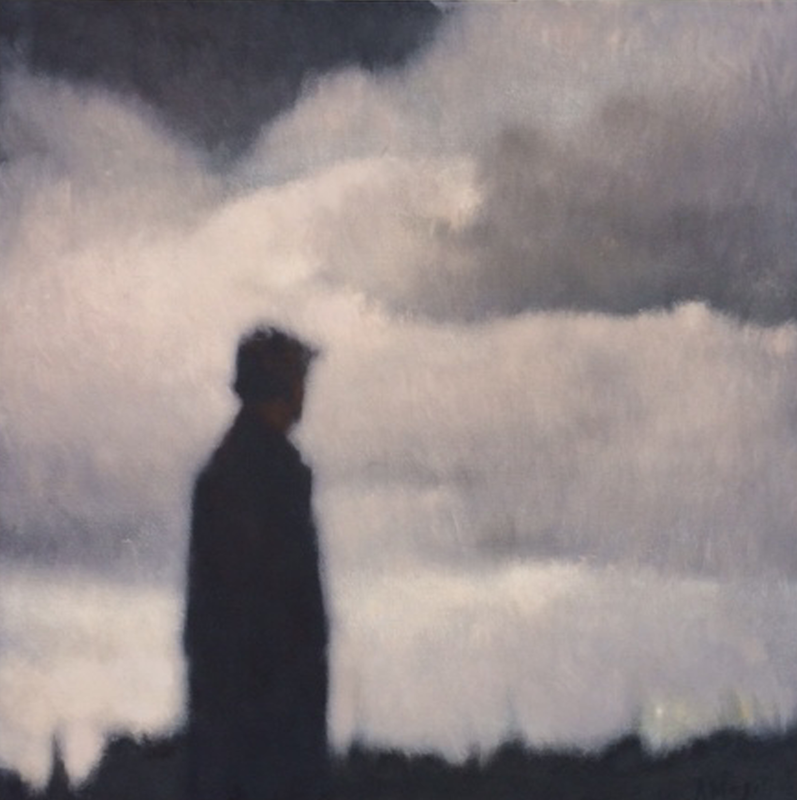 Anne Magill’s portraits, landscapes and contextual urban and rural canvases evoke a powerful vision unparalleled by her contemporaries. Born in Ireland, she now lives and works in South East England. 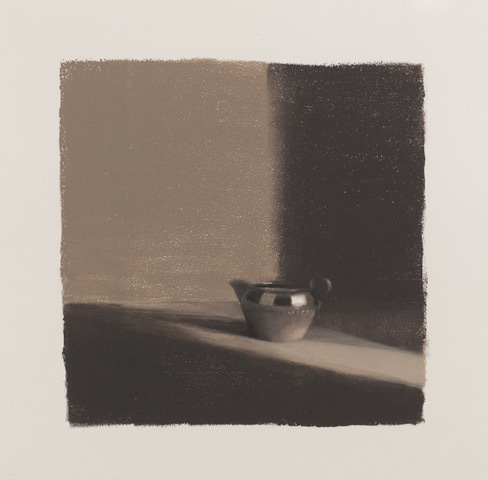 Strong emphasis is given to simple elegant composition and the subtle gradations of colour and temperature. 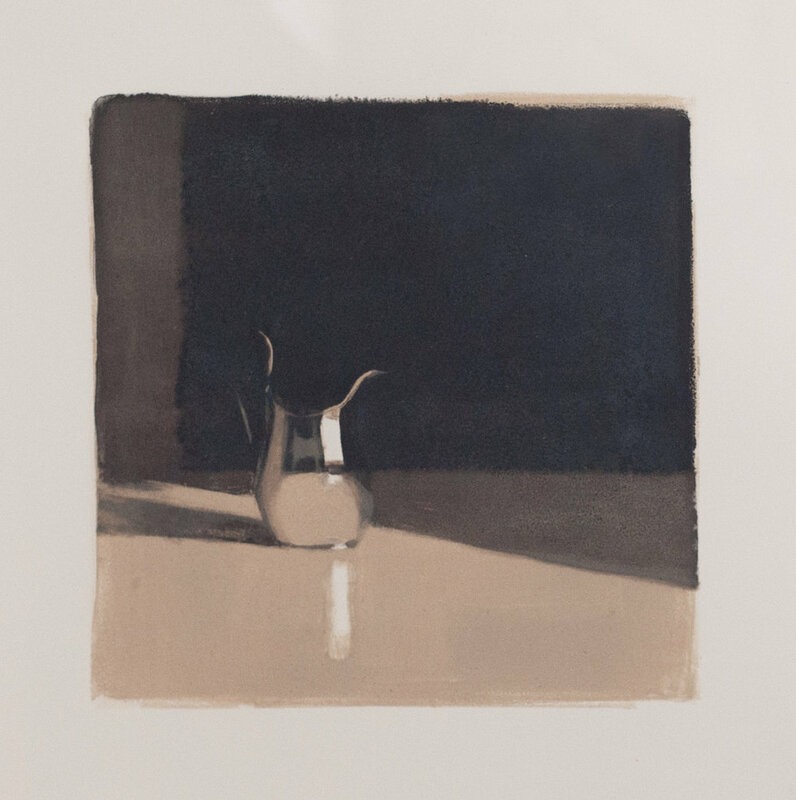 Concentrating on the play of light, shadow, focus and line, these paintings are at once arresting and utterly absorbing. Harriet studied at Central Saint Martins. Anna Boss studied Fine Art at the University of the West of England. 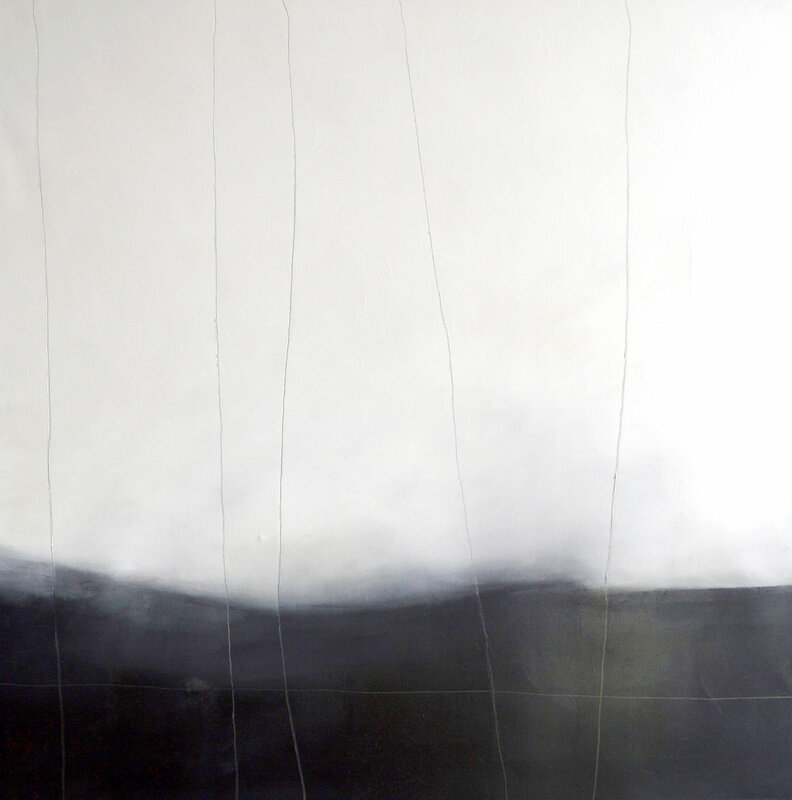 Layering acrylic paint with boatbuilders’ epoxy resin, Anna creates an ethereal and translucent quality in her atmospheric paintings of the landscape. 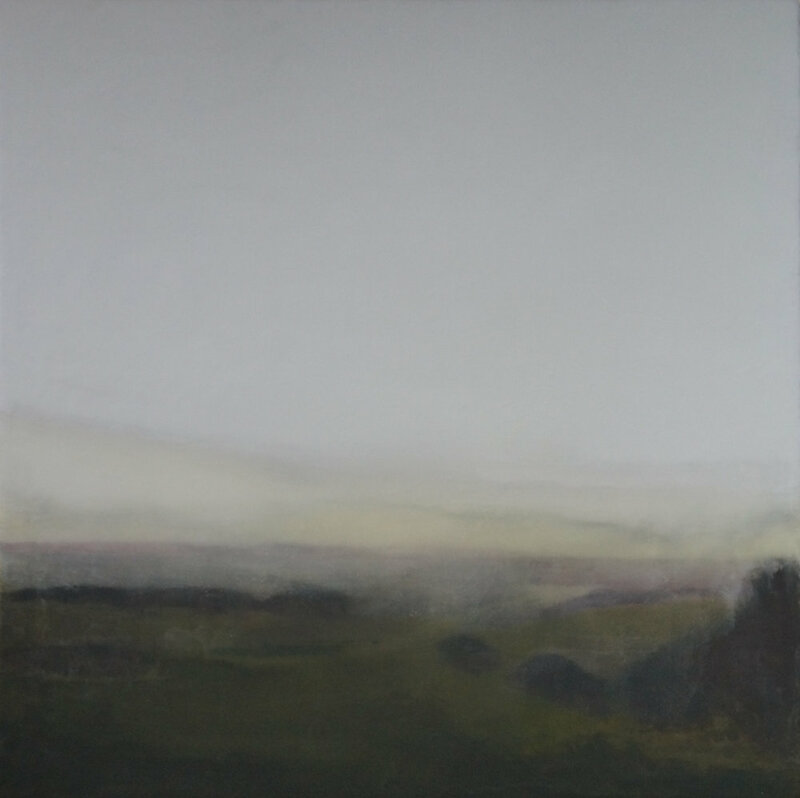 Anna’s canvases beautifully capture the moments just before rainfall, the settling of mist over rolling hills and the changing quality of light throughout the day. Faye is the winner of several prestigious awards. Using ancient techniques and miniaturists’ brushes, she specialises in painting incredibly detailed and beautifully realised paintings of animals. These astonishing paintings seem to capture the very essence of her subjects. 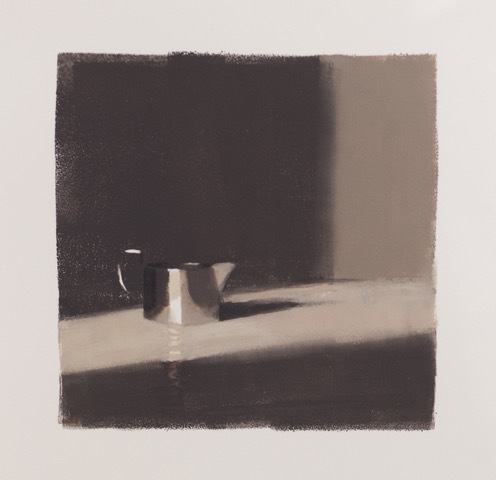 Jane McCance studied at the Glasgow School of Art. Drawing upon her dual heritage of Scotland’s west coast and the farmlands of Denmark, the landscape-based pieces are in response to the sense of ‘inhaling’ an environment when one stands ‘in’ it; a feeling of not just wishing to ‘look’ but to consume and keep it. Her paintings are reflections on nostalgia, memory and renewal. Originally from Chile where she trained as an architect, Solange’s passionate works are created on the spot and in all weathers. Her dedication and loyalty to her subjects is evident in each intense mark on the paper. Incorporating atmosphere, line and technical skill, her works are immediately recognisable and are now found in many private collections.